a group of people with a common set of values and beliefs. How do we bring more value to the angling community? How do we help anglers become better at what they do and more passionate about their craft? How do we inspire others to join this community to ensure its prosperous future? One big thing is missing from the definition above...TRUST. Demonstrate your company or organization’s support of fishing historic preservation by becoming one of our corporate sponsors. The Fish Stories Archive offers a variety of sponsorship levels that work well for any corporation, club, or association who believes that all fish stories deserve to be told. We know helping you promote your brand, products and/or services to members of the fishing community is only second to your passion for keeping angler voices around forever. Corporate Sponsor benefits range from exclusive signage and headline exposure on the travelling Fish Stories recording trailer; exposure on our website and in special mailings, e-blasts to our ambassadors and marketing database, social media exposure to our dedicated followers, creative audio content for your own site and marketing efforts and possible recording services for your employees, stakeholders and their families to become involved in the archive!! Those groups, clubs, organizations and individuals are able and willing to attatch their name to our mission and vision, and bring value to their organization and its networks. These partners will know that, to be champions in this fishing industry, their bottom line is not what drives their passion, but the value they bring to their customers and stakeholders. 10, 60 second personalized audio ads on 2019 Fish Stories Podcasts. Unique cross-promotional partnership opportunity tailored to your mission and goals. 16" x 16" vinyl logo sticker on travelling trailer. Logo and promotional message listed on Fishstories.org. 2 days on-site recording for members, stakeholders, employees, and customers. Voices added to archive. Social Media recognition across all platforms. Dedicated Fresh Fish newsletter article featuring a story from your organization. Total of Four (4) written word and/or audio stories that you may use in marketing and promotional efforts. This is about the legacies of your employees, staff, customers, and stakeholders. Their voices and their stories are what build your brand and keep your organization thriving for many years to come. 5, 60 second personalized audio ads on 2019 Fish Stories Podcasts. Unique cross-promotional partnership opportunity tailored to your mission and goals. Depends upon level of support. 8" x 8" vinyl logo sticker on travelling trailer. Total of two (2) written word and/or audio stories that you may use in marketing and promotional efforts. The leader of the ship. They have the ultimate trust and respect of the crew and passengers. Their belief in the vessel, and it's course, is resolute. The Captain's perseverance inspires and motivates others to believe in their vision. This is for those who want to make a difference in the fishing community for generations to come. 5, 30 second personalized audio ads on 2019 Fish Stories Podcasts. Unique cross-promotional partnership/marketing opportunity tailored to your mission and goals. Aberdeen, South Dakota is strategically located within world class pheasant hunting country, and easy access to unlimited fishing opportunities. It's not surprising that hunting and fishing traditions run strong in Aberdeen. For those with long-standing traditions, or for anyone wanting to start a new tradition of their own, HuntFishSD.com has long been the primary resource for outdoor enthusiasts to gather hunting and fishing information. It is a one-stop-shop for outdoor rules and regulations, travel information, hunting and fishing guides, and things going on in the Aberdeen area. They partner with the best in local guides and accommodations, so you can trust that your Aberdeen adventure will be a great one! Finding the right guide is all about trust. Our trust in you is steadfast...Your trust in the Fish Stories Archive is humbling and inspiring. The Black Hills boasts 1,000's of miles of creeks, streams, and lakes full of healthy & hungry fish living in some of the most scenic water imaginable. Rapid City is often referred to as the gateway to this famed resource, and Dakota Angler & Outfitter holds the key to unlocking it. Since 1996, they have been helping people access the great fishing opportunities in western South Dakota. 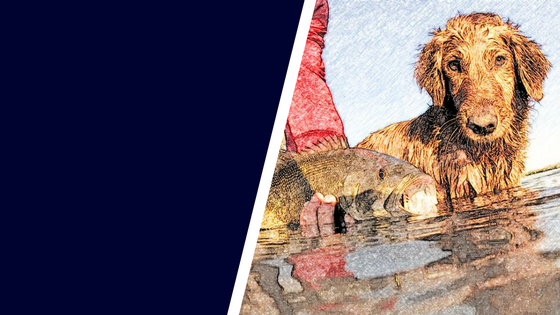 They have played a part in many fishing memories over the years, and are showing their appreciation for these moments by sponsoring the Fish Stories Archive and our events. Thank you, Dakota Angler & Outfitter, for creating great fishing memories, and for believing that all fishing stories deserve to be told. Help us thank them by visiting flyfishsd.com or stopping into their shop in Rapid City. 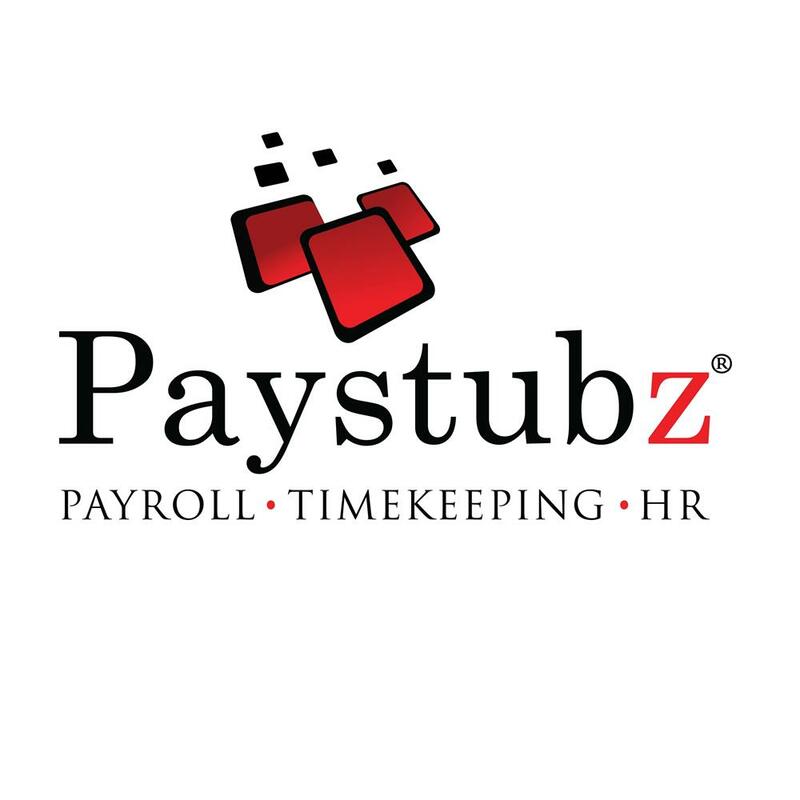 Paystubz provides a customized, single platform web-based solution for payroll, timekeeping and human resource needs. Clients can deploy any portion of the application at any time: payroll, timekeeping and/or HR. All applications of the system (payroll, timekeeping, HR) are available via any internet connection, with a single log-in no matter which applications are deployed and only one employee database to manage. If you need help with payroll, timekeeping, HR...you now know where to go. Thank you Paystubz for believing that all fish stories deserve to be told! Email Fishing Buddy at buddy@fishstories.org or call 605-222-9706 when you are ready to talk about possible sponsorship details. Thank you for being a part of the Fish Stories community! Are you a Champion of the fishing industry? Do you want to help Fish Stories grow well into the future?